We blend deep technical know-how with experienced patent expertise. Our team members have prior careers at Micron, Hewlett-Packard, General Dynamics, Raytheon, and Boeing. Our attorneys graduated from Duke, Gonzaga, and The University of Texas law schools, to name just a few. Since the founding of Colby Nipper, Robert has taken the helm of all business operations of the firm. His responsibilities include Human Resources, Finance, Payroll, Office Management, and IT Support. 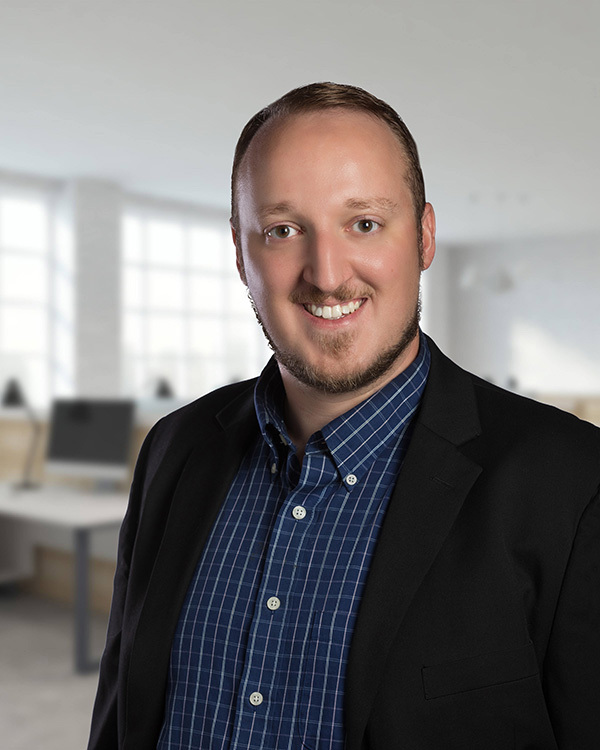 Over the last five years, Robert developed from an Administrative Assistant to Senior Paralegal, which enables him to support the attorneys with more knowledge and comprehension of intellectual property than would be expected from an office manager.